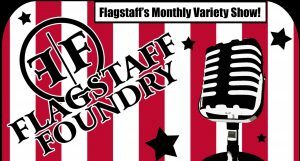 Located in Flagstaff Arizona 1st Drop Entertainment helps artists and venues meet. 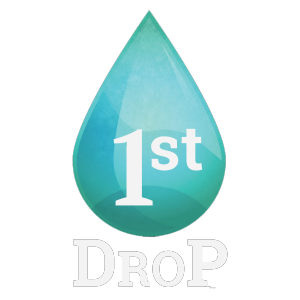 With a suite of services encompassing web presence, digital marketing, and promotions, 1st Drop Entertainment is a hub for assisting musicians and artists to get seen and be heard. Venues, if you are looking to create a unique event or club night and want Entertainment that will take the reigns we can help. Musicians and Artists looking to get the word out or book some gigs, we would love to help. The Foundry is a monthly variety show in Flagstaff, AZ. Performance acts include aerial dance, stand-up comedy, live music and everything in between! The Flagstaff Mountain Film Festival highlights a collection of the most inspiring and thought-provoking social, environmental, outdoor-adventure and indigenous films from around the world. 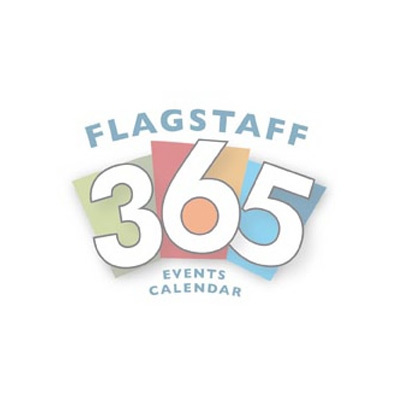 The host city of Flagstaff — just one hour south of the Grand Canyon and two hours north of Phoenix — is a thriving university town with over 65,000 recreationally and culturally minded residents. The majesty of the San Francisco Peaks, the ecological diversity of the Colorado Plateau, and the proximity of the Hopi and Navajo Nations provide for an ideal setting to celebrate documentary film. For the past 14 years, outdoor and film enthusiasts from across the state, region and world have enjoyed a high-quality film experience while soaking up the breathtaking beauty of Northern Arizona. The Festival was created in 2003 by a group of friends who shared a passion for cultural and outdoor-adventure documentary films. It began as a volunteer-run effort and has remained one ever since, with any profits from the event being reinvested into future festivals and donated to local non-profit organizations doing work in our community and beyond.